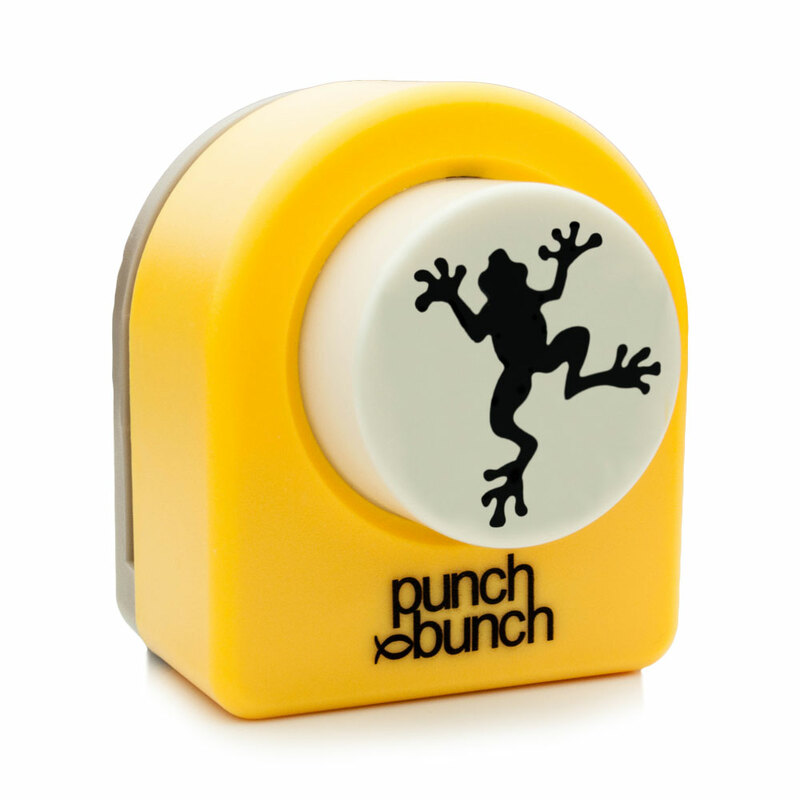 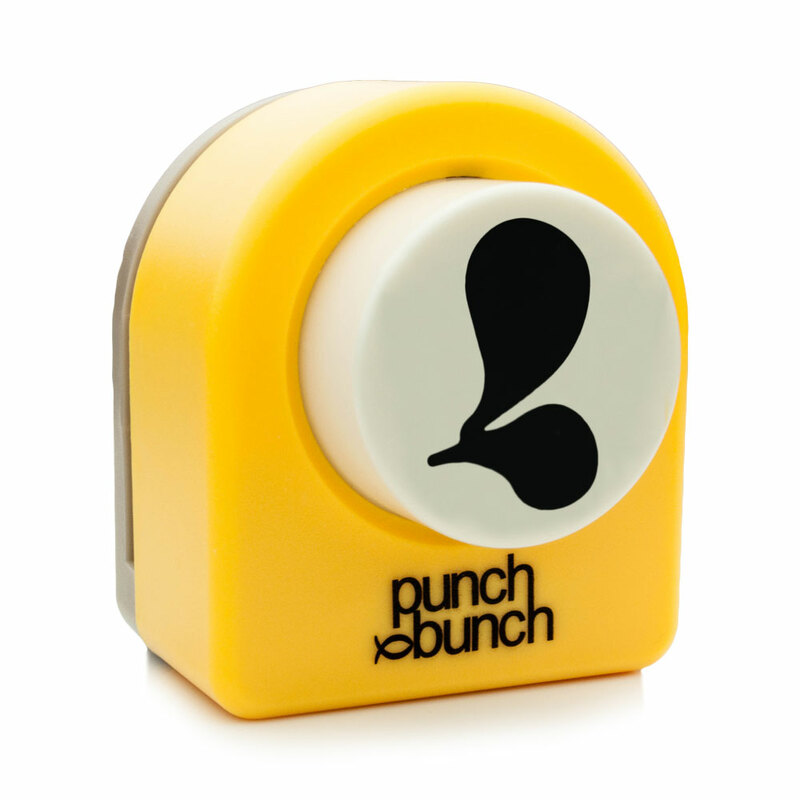 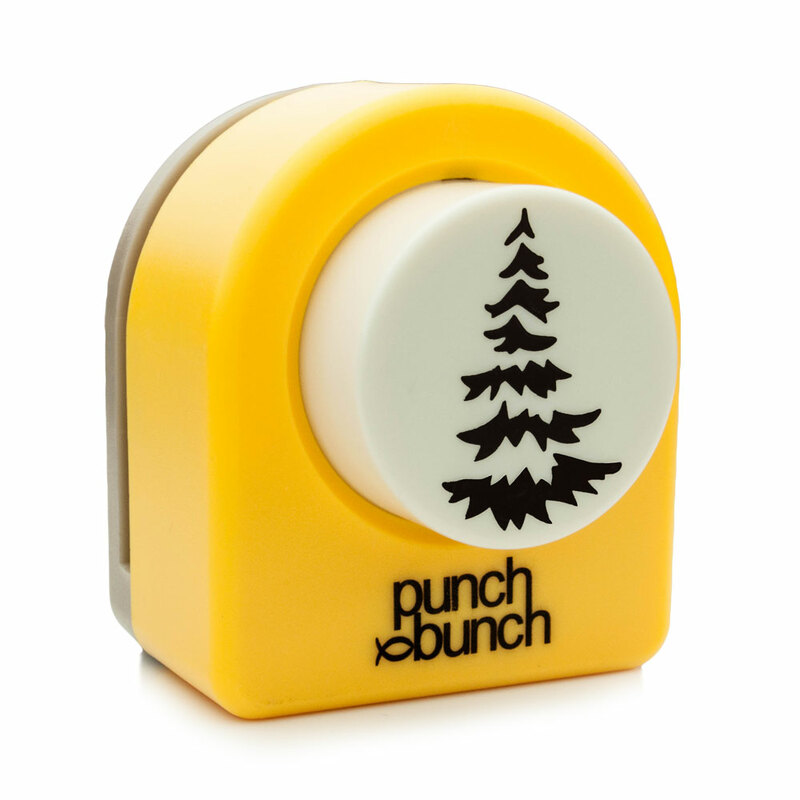 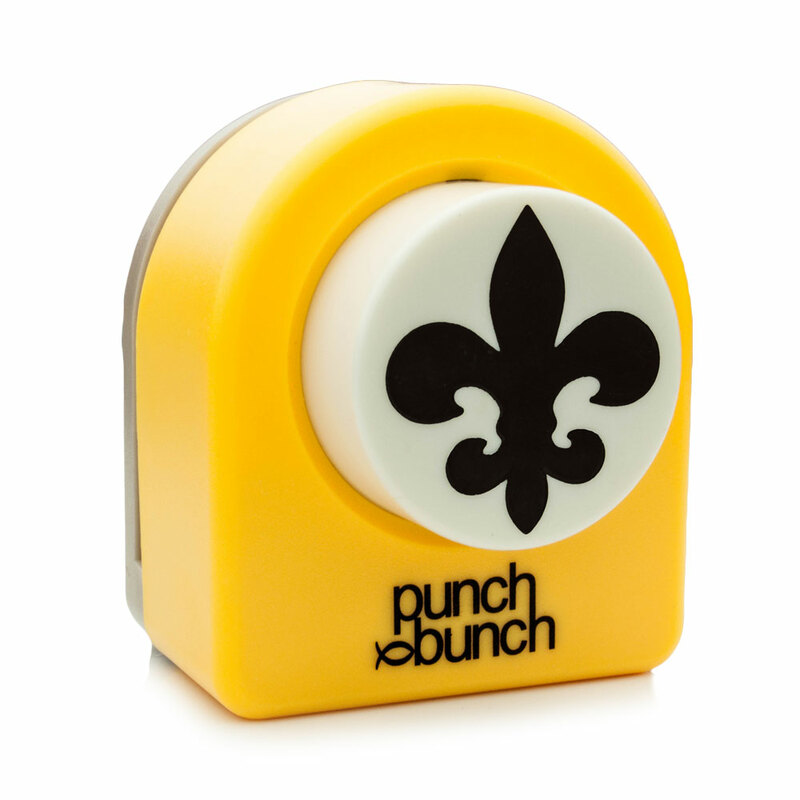 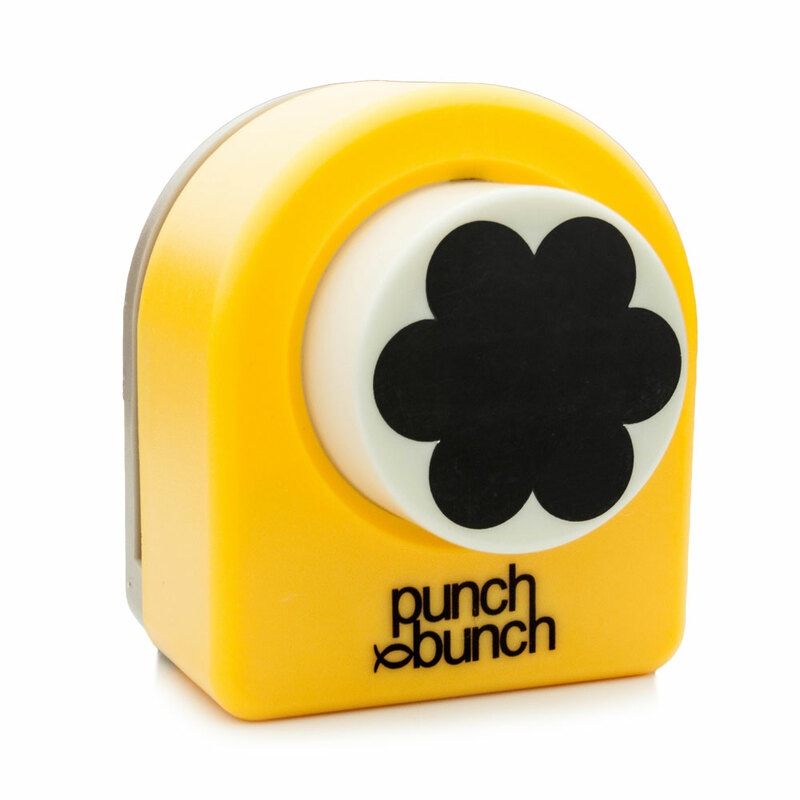 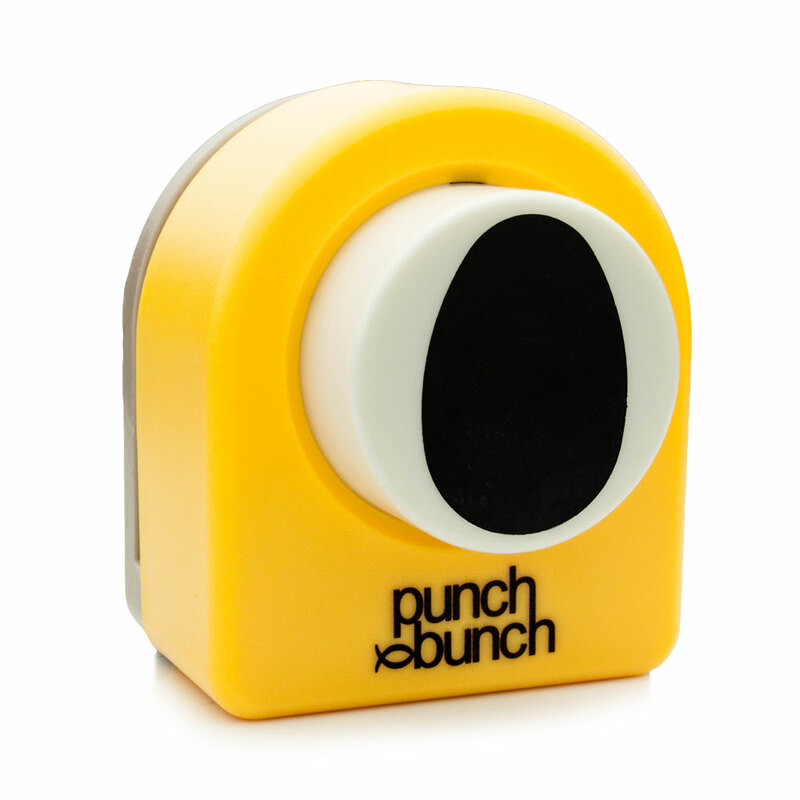 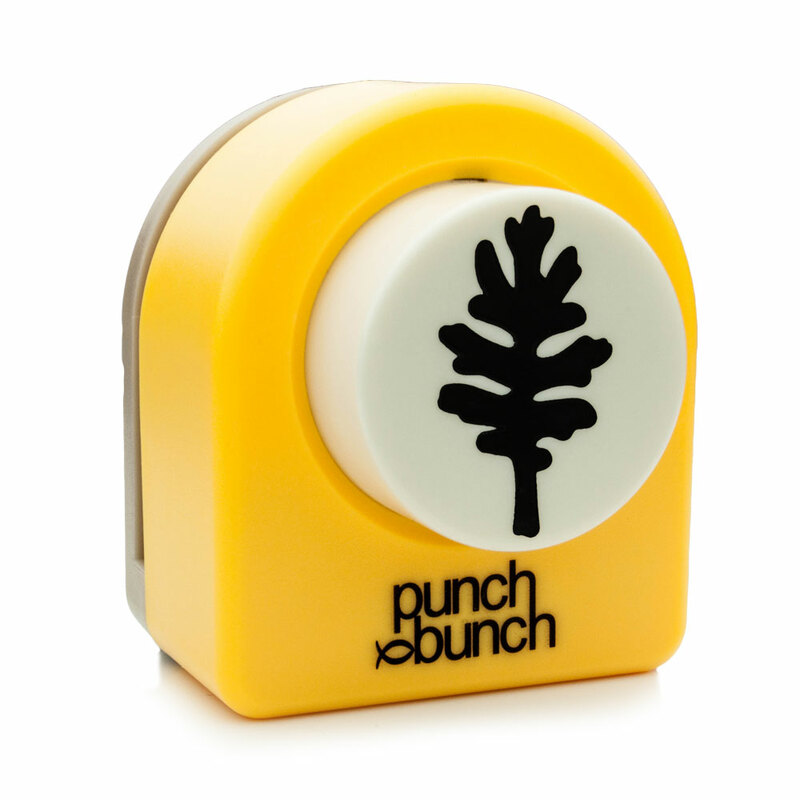 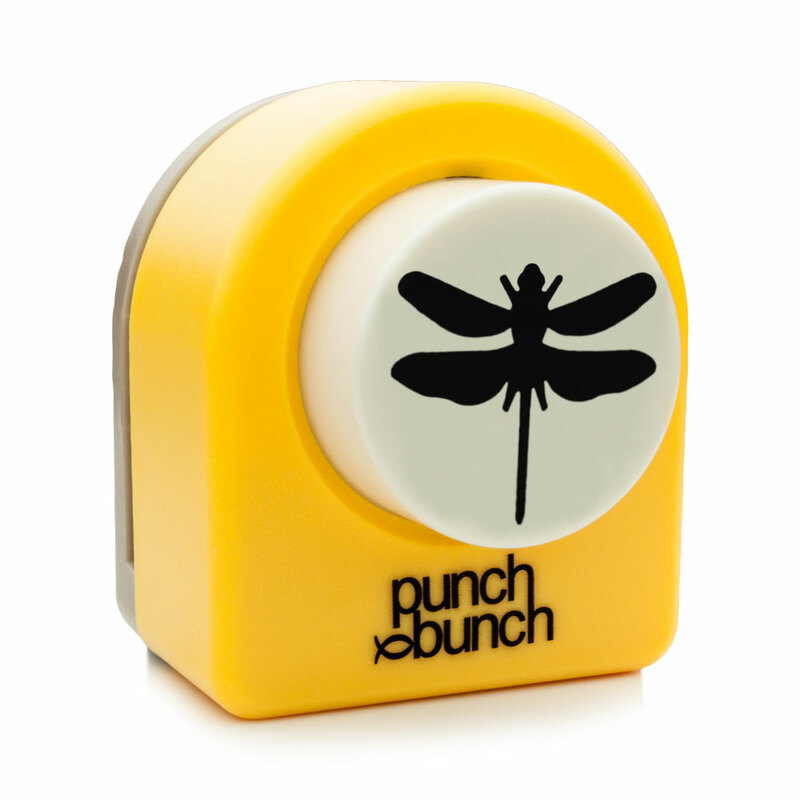 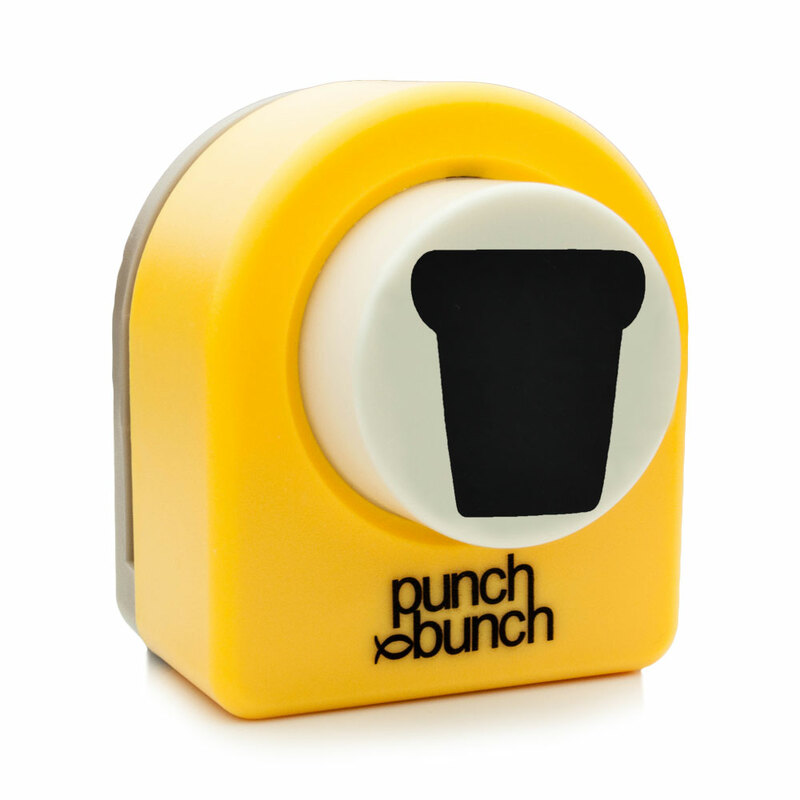 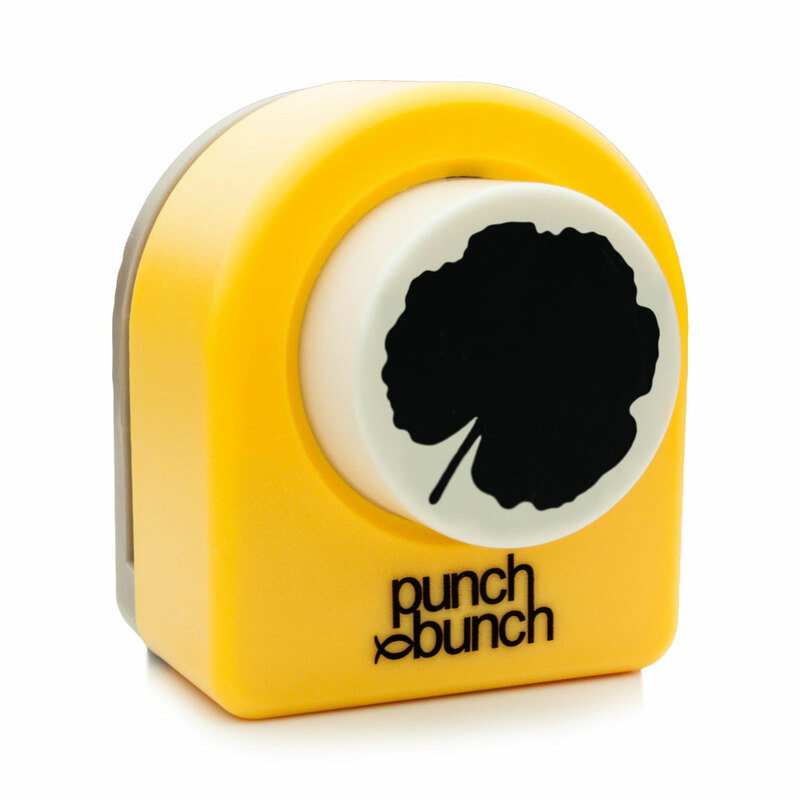 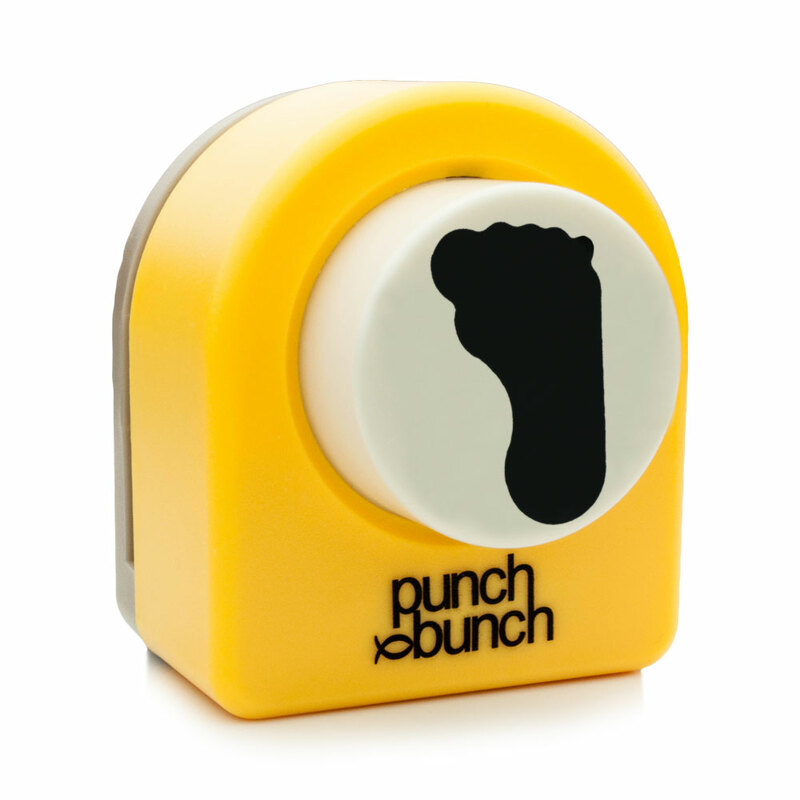 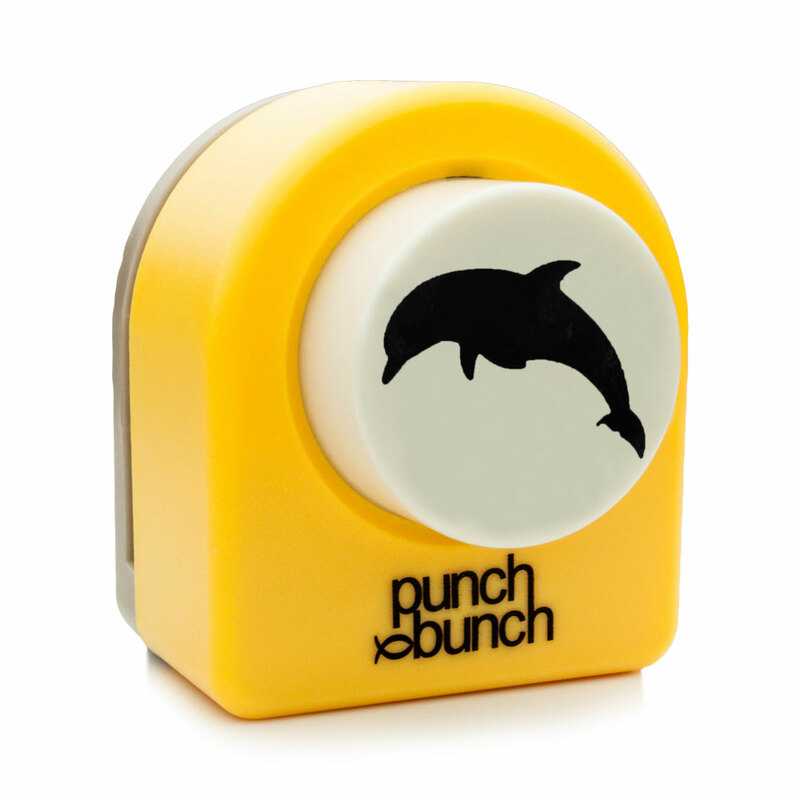 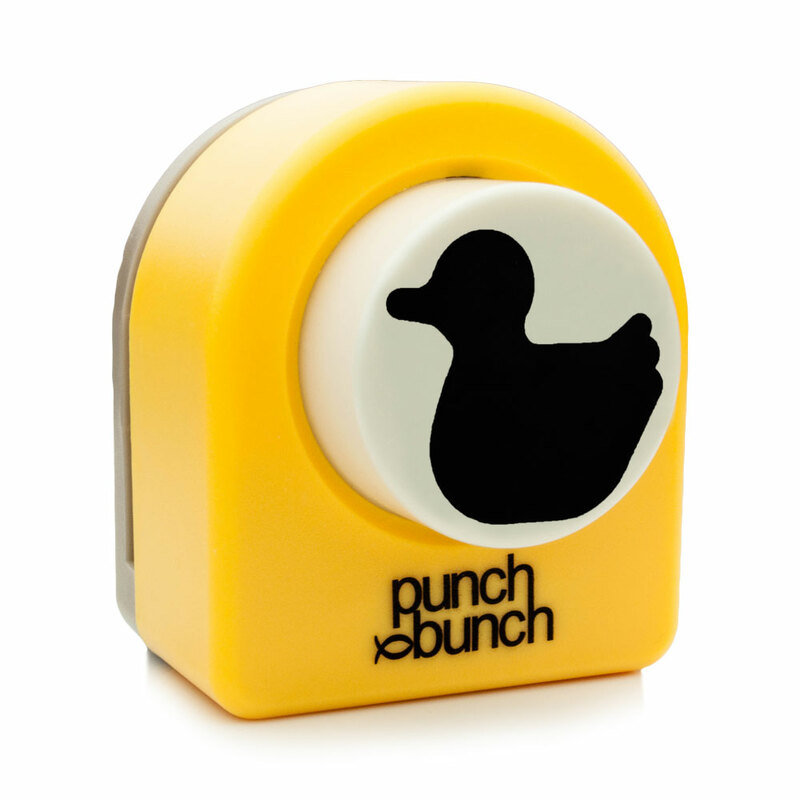 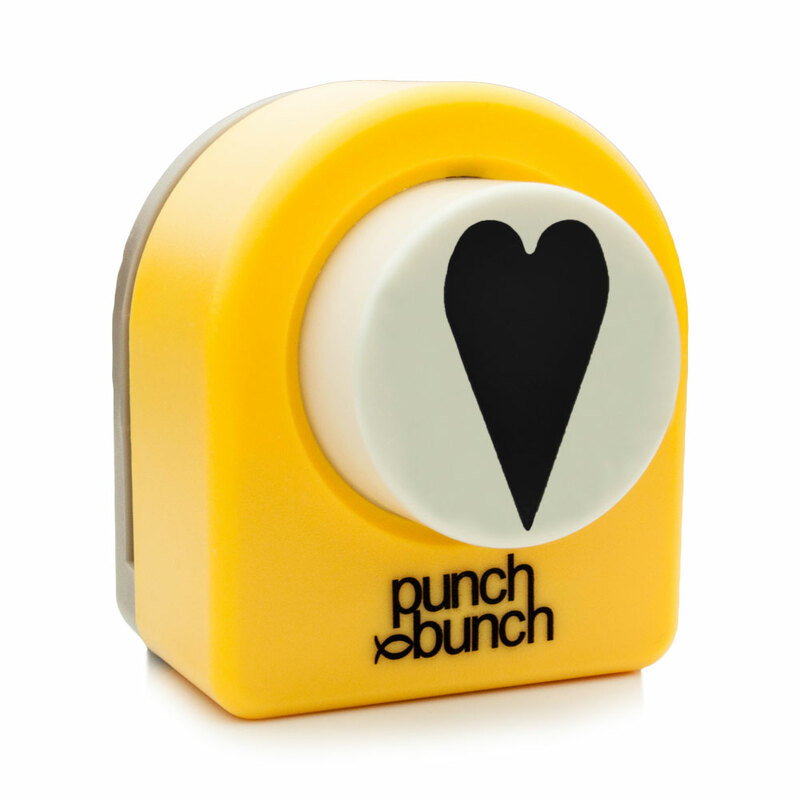 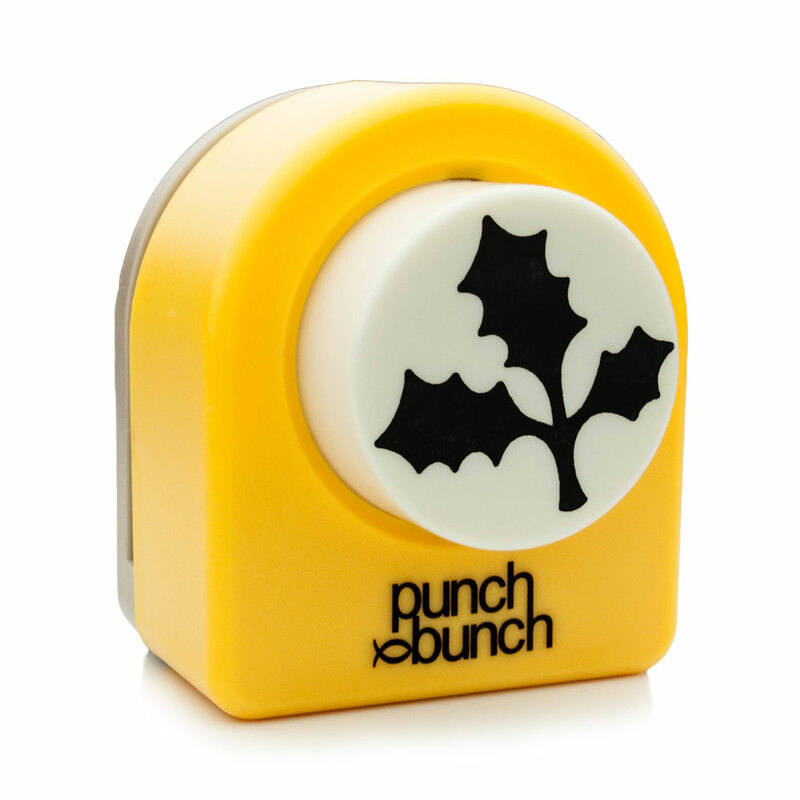 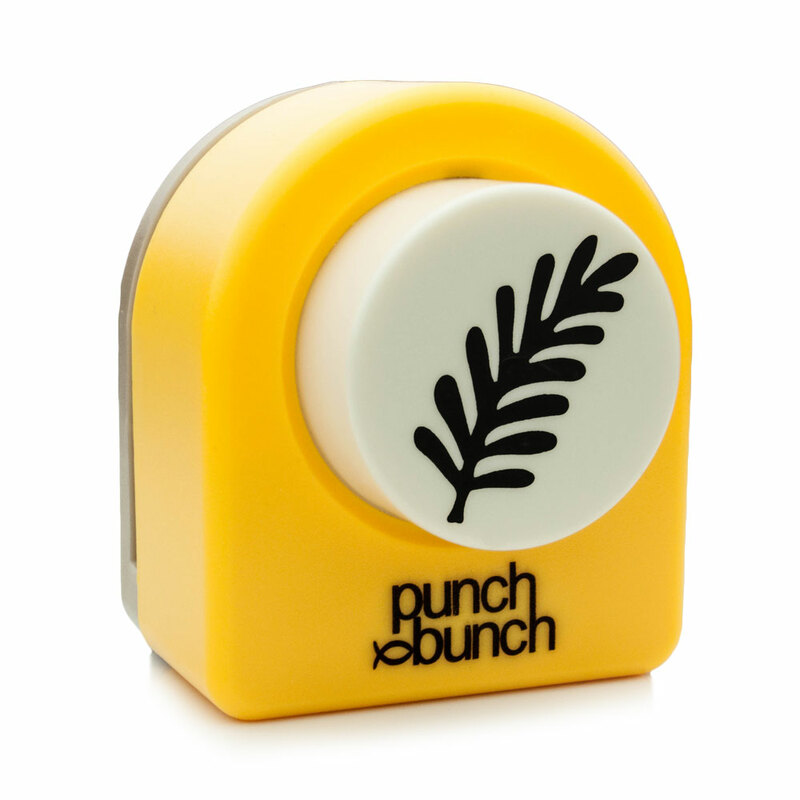 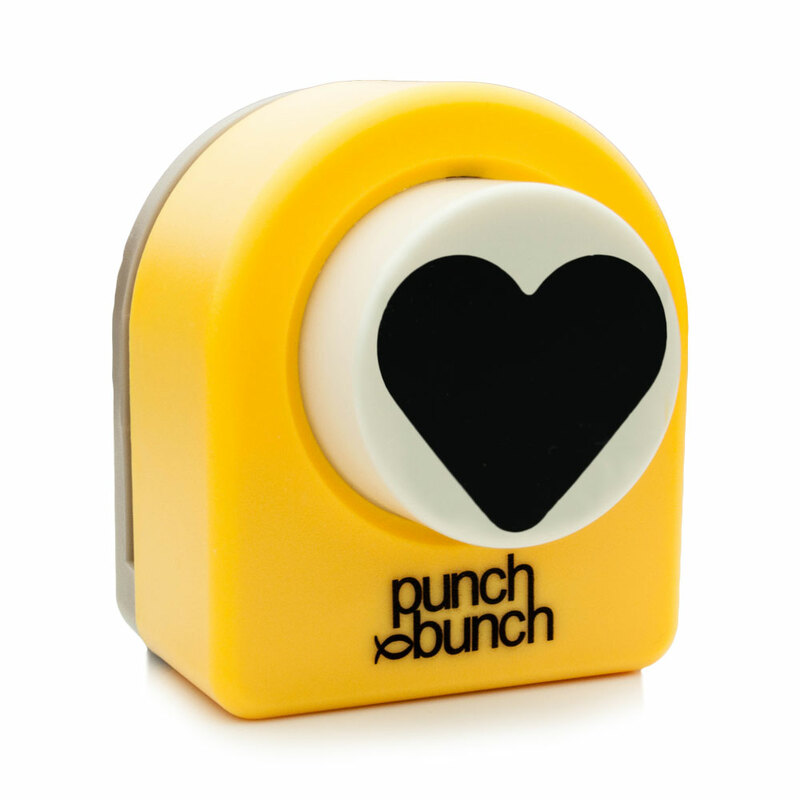 The Punch Bunch specializes in craft punches and has been one of the leading manufacturers in the world for nearly 20 years. 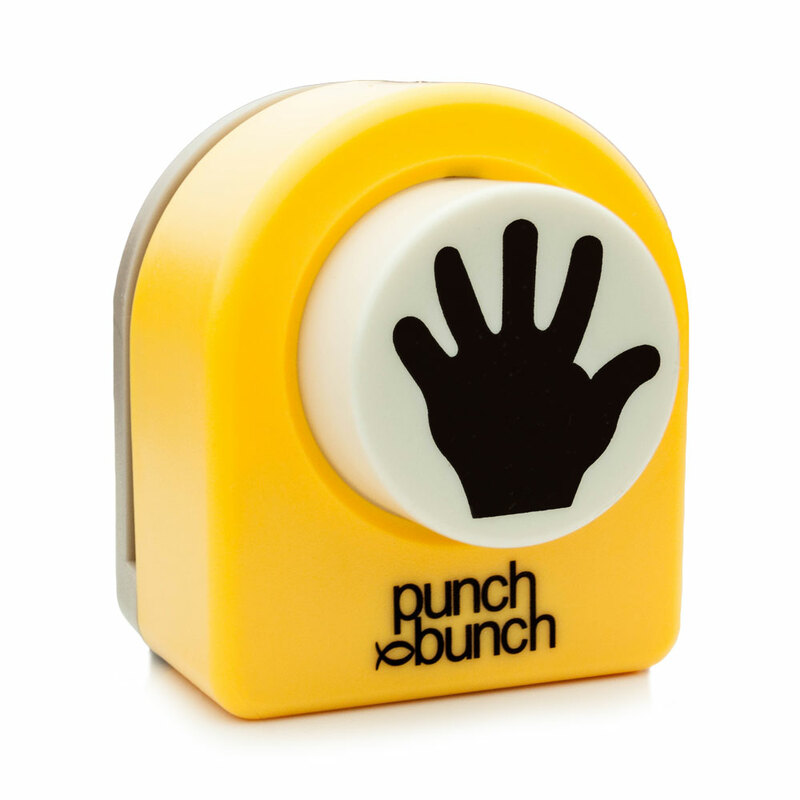 Their catalog boasts hundreds of designs spanning 7 different sizes ranging from the size of a fingernail (mini), to the size of your palm (mega giant). 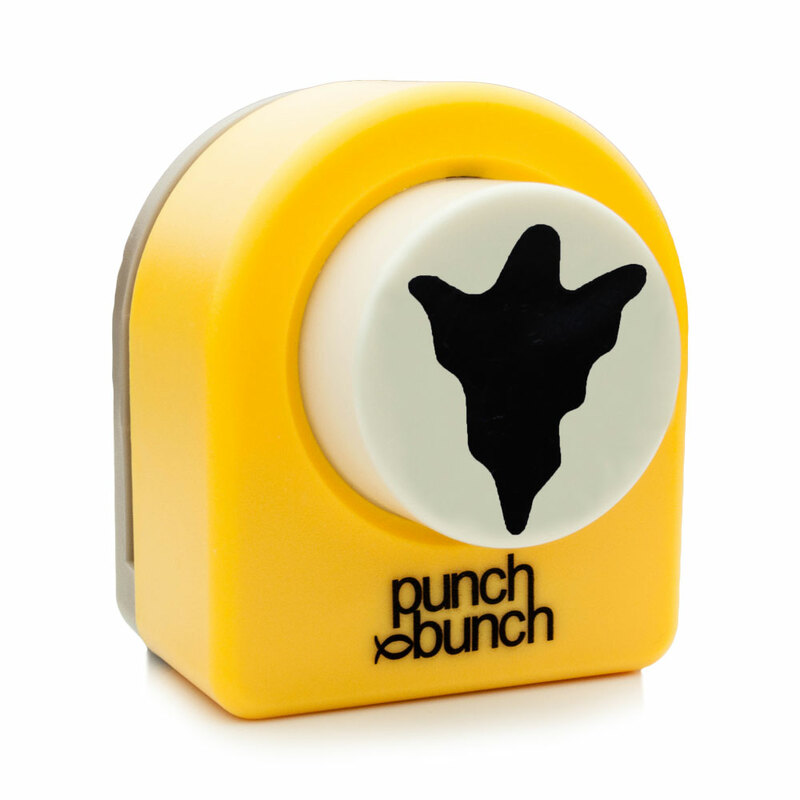 Heavy duty and built to last, some of our customers have been using the same punch for well over a decade. 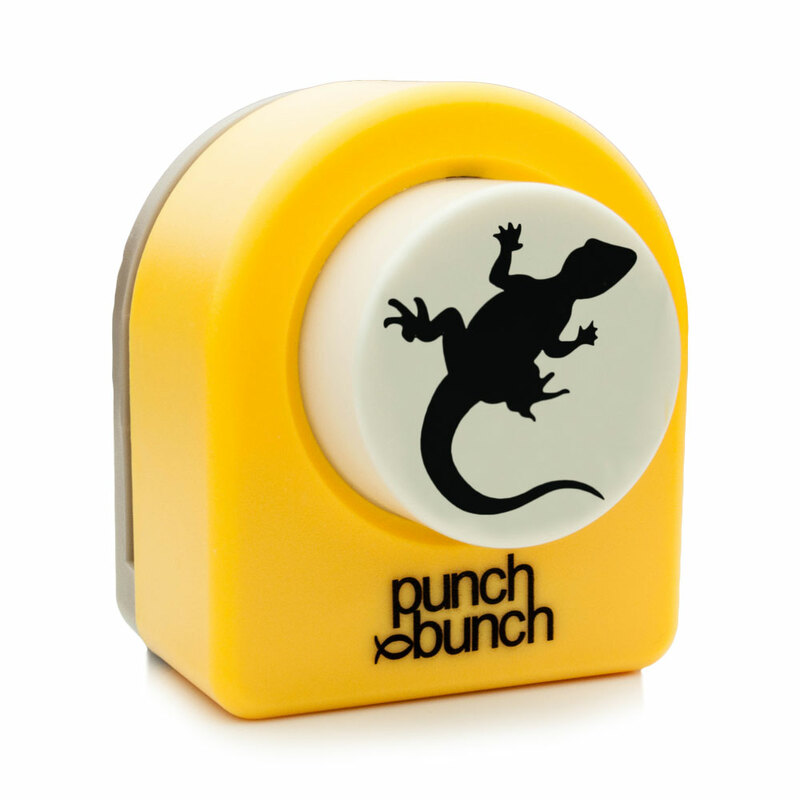 We carry their full product line.